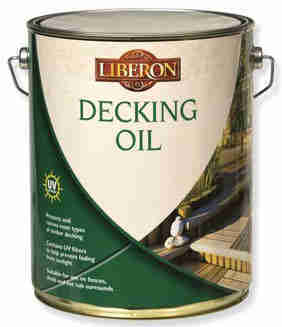 Liberon Garden Furniture Oil is ideal for feeding, enhancing & protecting old and new wood. 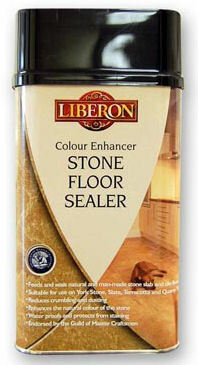 Contains UV filters to provide lasting protection from the sun. 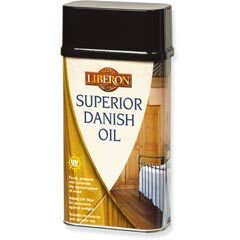 Traditional linseed extract for use with French polishing rubbers and other wood finishing applications. 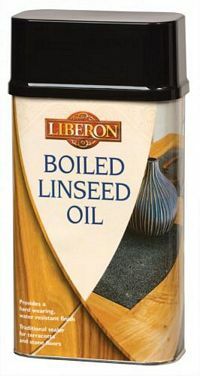 Raw linseed oil which has had hot air blown through it to give a faster drying time. 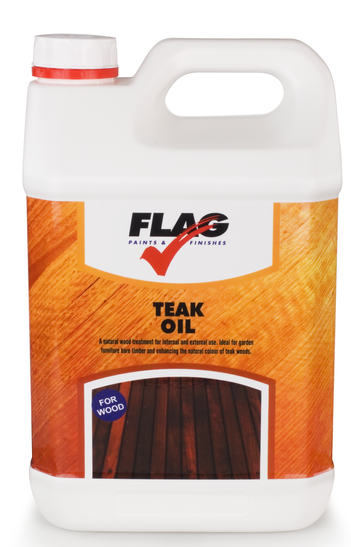 A blend of oils, resins and pure turps for sealing and protecting exterior timber. 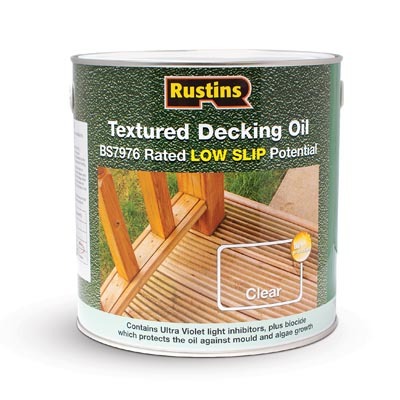 Low viscosity for deep penetration into the wood. 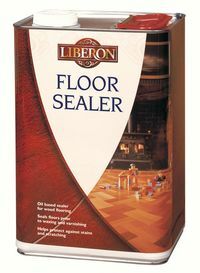 A colourless non drying mineral oil for use in French polishing. 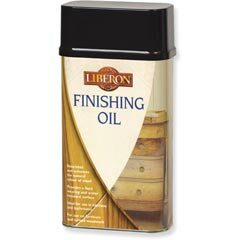 A unique blend of oils and resins that can be used on a wide variety of projects where a degree of heat and water resistance is required.